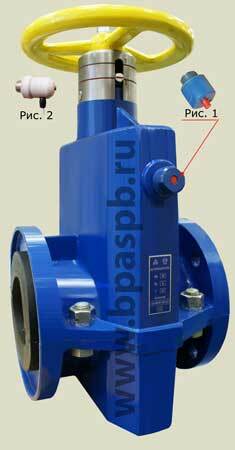 Note: The version with sleeve positive opening use with pressure PN up to 0,2 MPa (2 kgf/cm2). Nominal pressure, PN – up to 1, 6 MPa. (16 kgf/cm2). 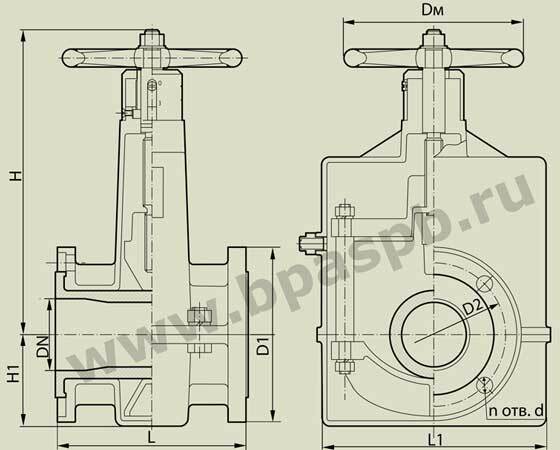 Working position of valve - any.